This beach aparthotel is situated in front of L'Aiguera Park in the bustling tourist hub of Benidorm. 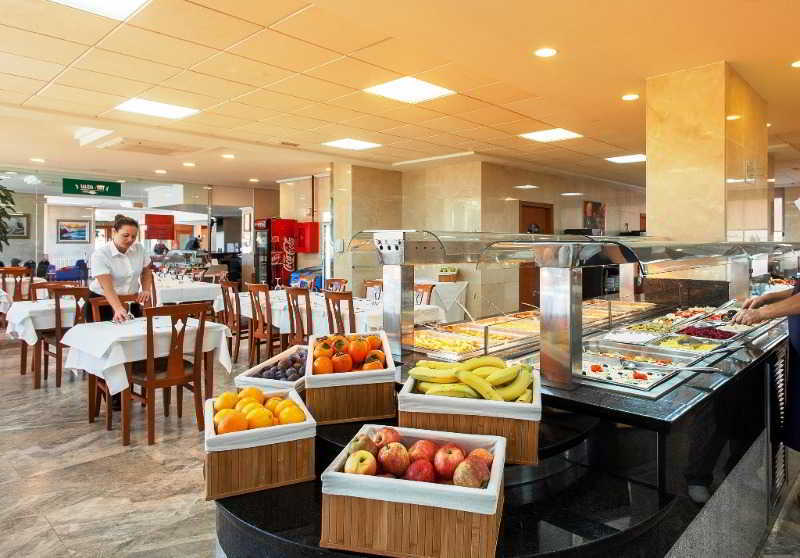 The complex is located just 450 metres from Levante Beach and 350 metres from the enchanting old town. The town centre is situated within easy access of the hotel, where guests can explore the array of shops, restaurants, bars and entertainment venues it has to offer. Guests are welcomed into relaxing surroundings, exuding warm hospitality and a sense of peace and tranquility. The guest rooms enjoy a classical style, offering the perfect surroundings in which to relax and unwind in comfort at the end of the day. Guests will find a selection of recreational and leisure facilities for their convenience and enjoyment. Guests are invited to enjoy the diverse entertainment programme the complex has to offer, which is sure to keep all the family smiling. Discover all I Benidorm can offer you!